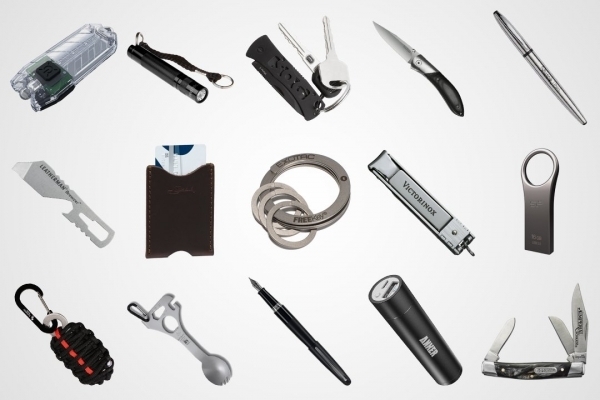 Rounding out your EDC doesn't always have to cost and arm and a leg. 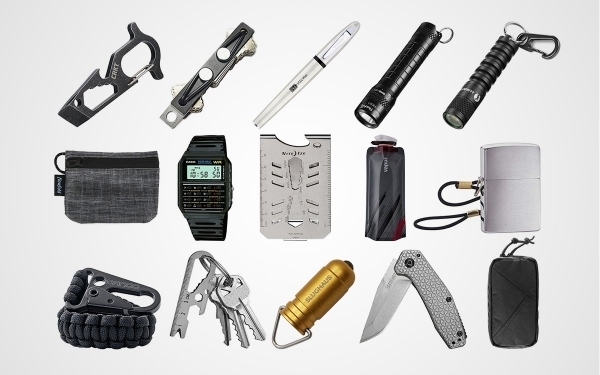 In the first installment of 15 Under $15, we showed that a complete and effective carry requires very little investment. 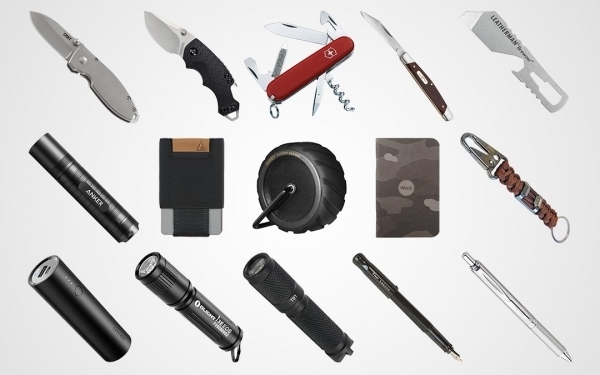 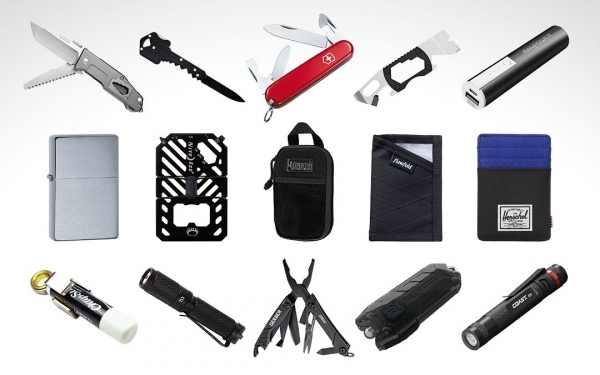 If you've been feeling the pinch lately but still feeling the itch for new gear, here are some more of our affordable picks to keep both your carry and your wallet happy.